We maintain a workforce able to respond to the industry needs, by updating training and procedures that surpass current standards. We ensure all our staff have the skills and resources needed to deliver modern business expectations at the highest level in an honest and ethical manner. We pride ourselves on the depth of our experience within the industry and for being highly respected in the Rail Infrastructure, Maintenance and Track Protection sector. Track Protection Services proudly provides Labour Hire and Worksite Protection across Queensland. Track Protection Services is an Australian owned and operated company. We provide a team of highly skilled and experienced people who are focused on delivering safe and efficient rail operations. Track Protection Services have assembled a team with vast experience and knowledge, who have demonstrated the capacity to deliver safe and effective outcomes across the rail industry. 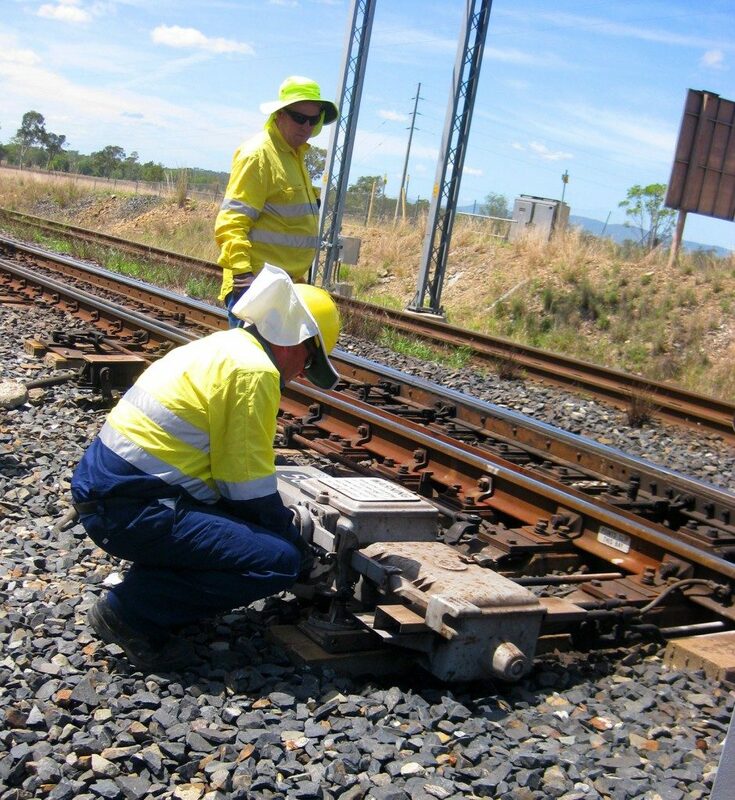 By drawing on one hundred plus years of industry experience, Track Protection Services has developed extensive recruitment and training programs with processes that ensure our people have the skill and ability to provide solutions and effective outcomes in any situation. It is this investment in our people, and our processes, that provide our Clients with a first class track rail service.